We are the neighborhood bar with a "Cheers" type of environment, so we know our regulars. 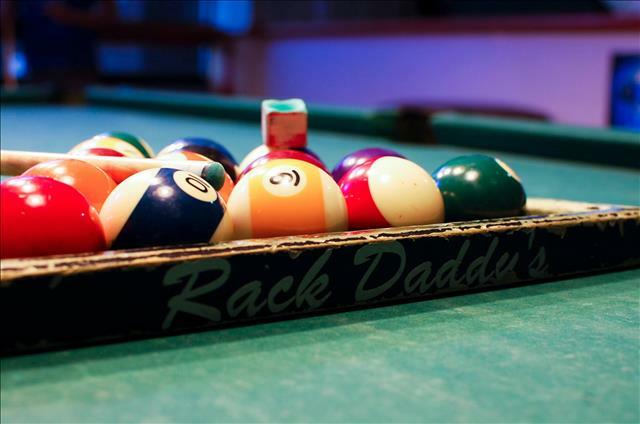 At Rack Daddy's you'll enjoy incredible daily drink specials, awesome pool rates and top-notch service. Bring your friends and shoot some pool on one of our 18 Brunswick pool tables, throw some darts, play some ping pong, or just sit & watch sports on any of our flat screen TV's that are all around the bar while downing a beer or sipping on a cocktail from our plentiful bar selection. A night out in an eye-watering, smoky pool hall? Not anymore! 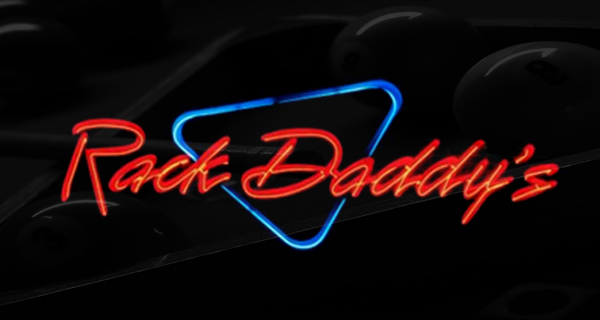 Rack Daddy's is non-smoking! However we are smoker friendly with a large patio for you to enjoy your drink and smoke at the same time! 17509 Coit Rd., Dallas, TX 75252 ... Tap on the map once to enable zooming.